You like a smooth smoke? 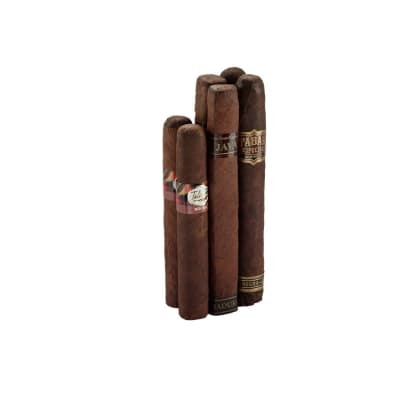 Then you've come to the right place: three sets of three cigars that tease the taste buds with sweet and easy-going flavors. Coffee infusions (Java, Tabak) meet with Baccarat's sweetened cap to make a trifecta that's pleasant to the palate any time of day...or for that matter, right now. 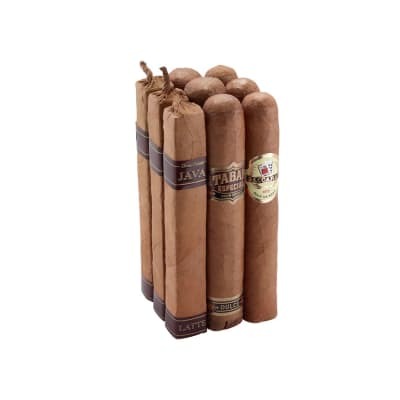 Add these well made, exceptionally flavorful cigars to your cart now - and get ready for some relaxing "you" time! 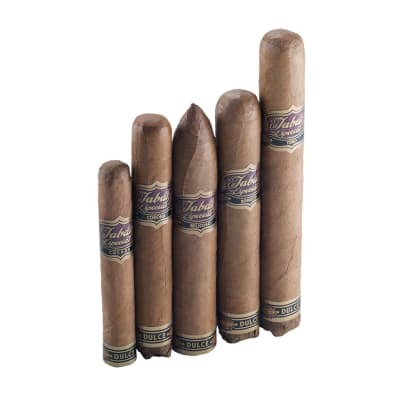 I should've trusted the previuos review by "trashman",because that's where these belong ,inTRASH.Amazed to see don pepin garcia's name on these cigars,next new cigar he comes up with,won't trust his name,bad business. This is one of those I picked up on the monster just to give it a try. It's very mild and bland. Only towards the end did I start to pick up some flavors. Really not worth it, there are better alternatives. 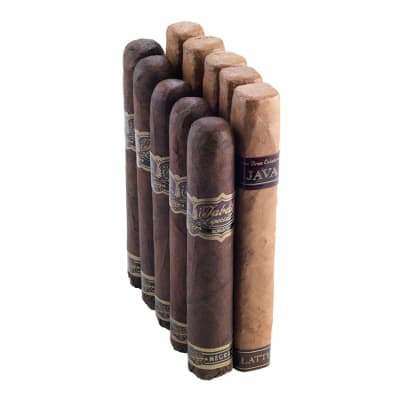 I made the mistake of sending this to BOTL before trying. 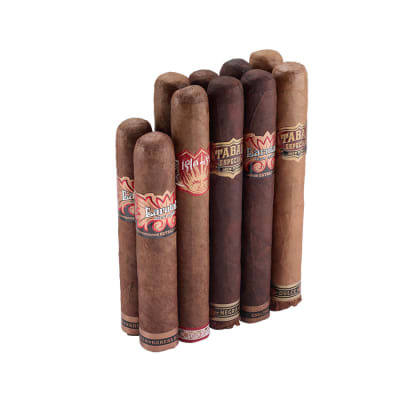 If you like very mild cigars or meet people that smoke once a year then give it a try, at this price you don't have much to lose. In the end everyone has a different taste.